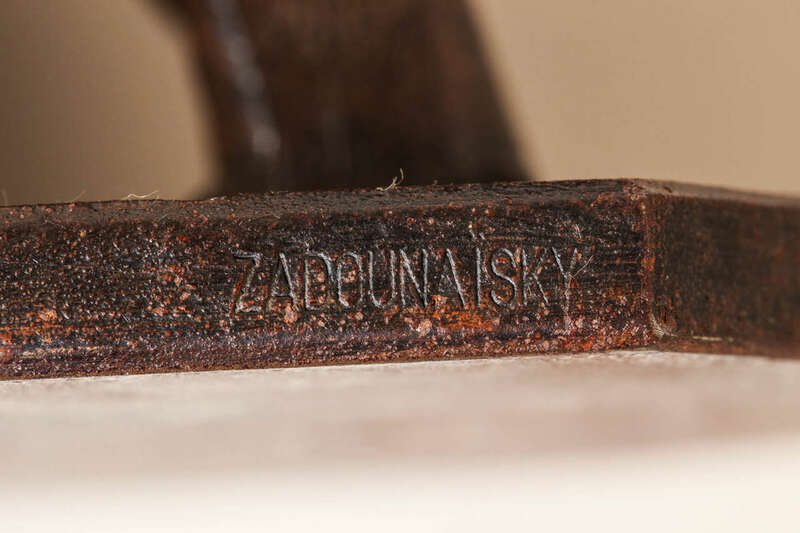 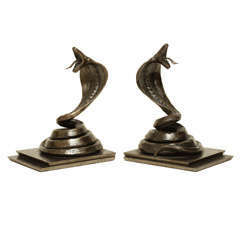 Fine wrought iron cobra bookends on a stepped rectangular base with a rich dark brown patina by Edgar Brandt (1875-1968). 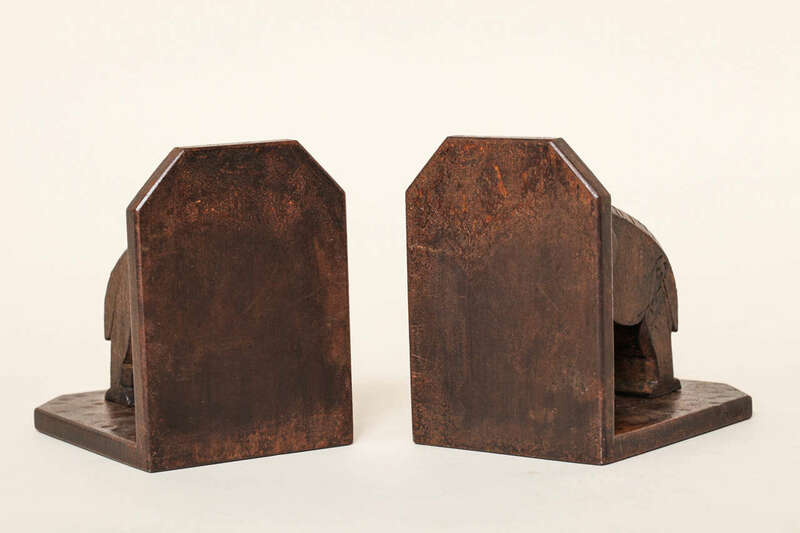 Signed: "E. Brandt" Variety of other bookends available. 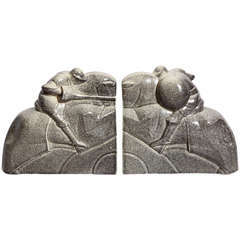 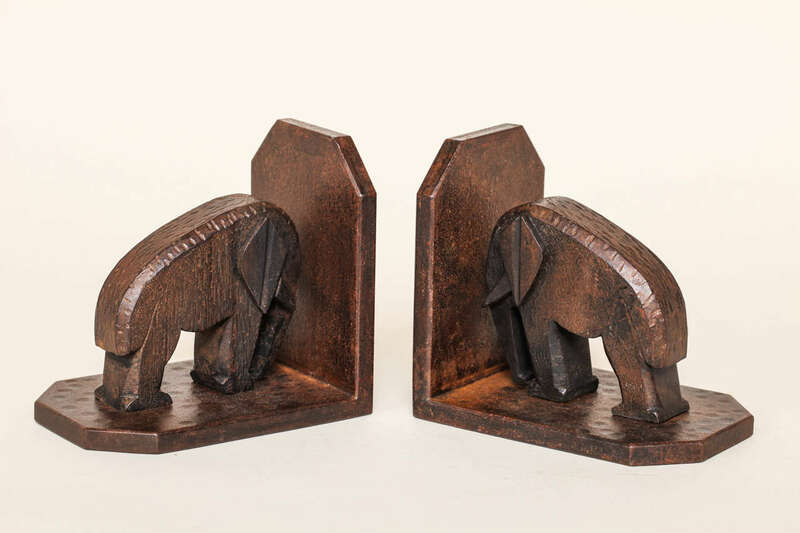 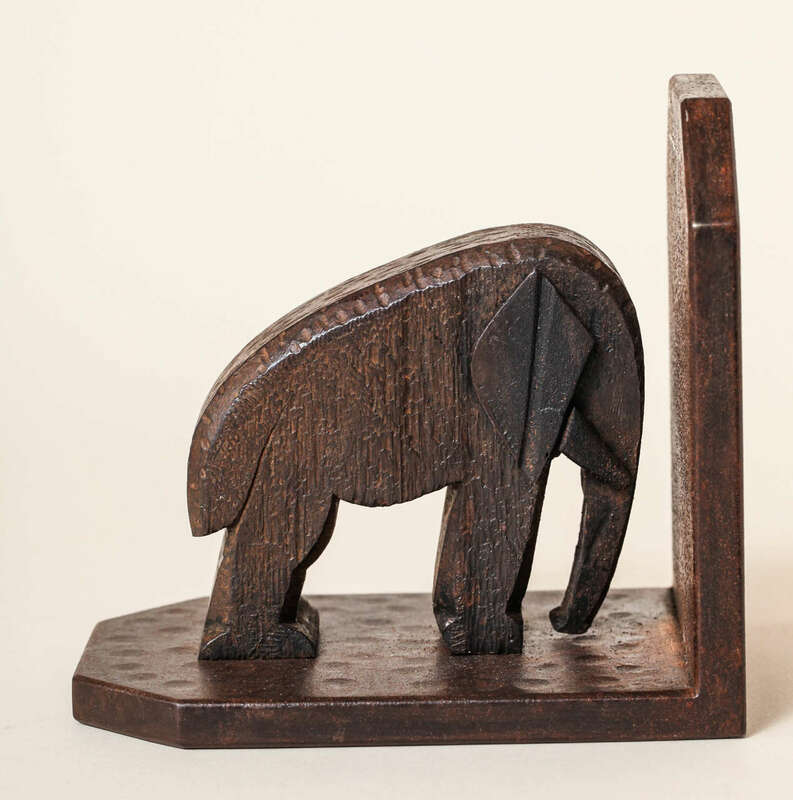 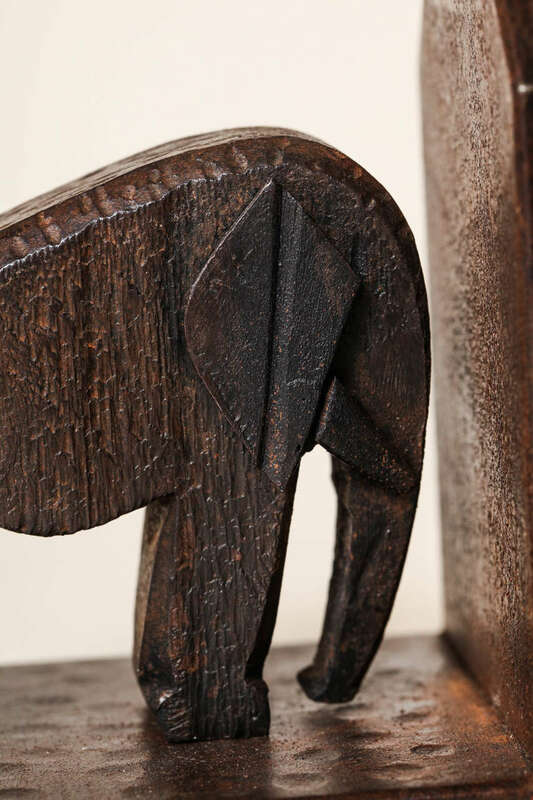 A pair of Art Deco period elephant bookends made of patinated pewter on brêche marble bases. 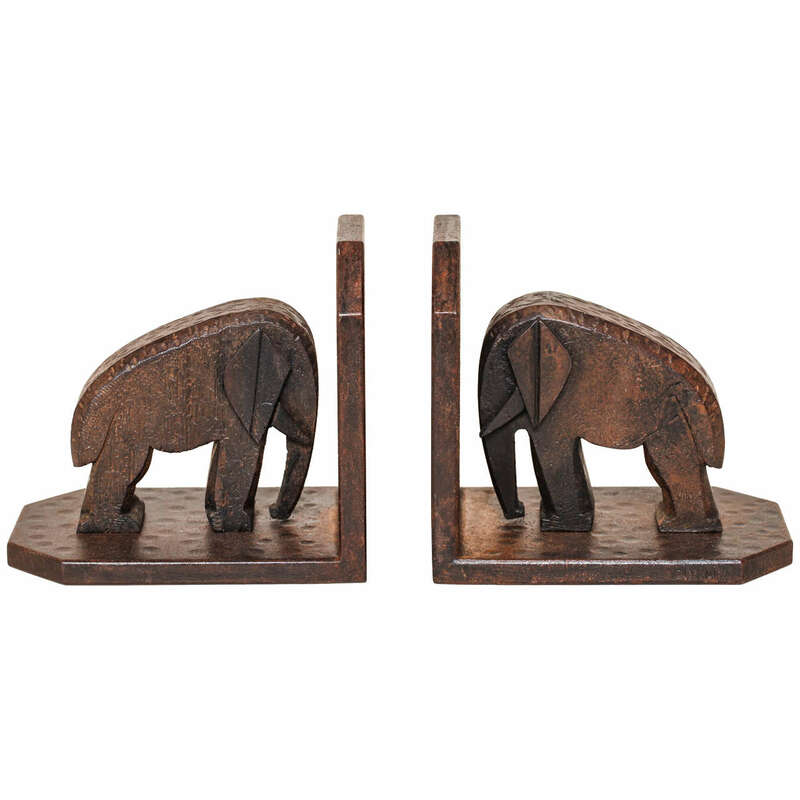 We love the detail and handsome impact this pair will bring to an office or living space! 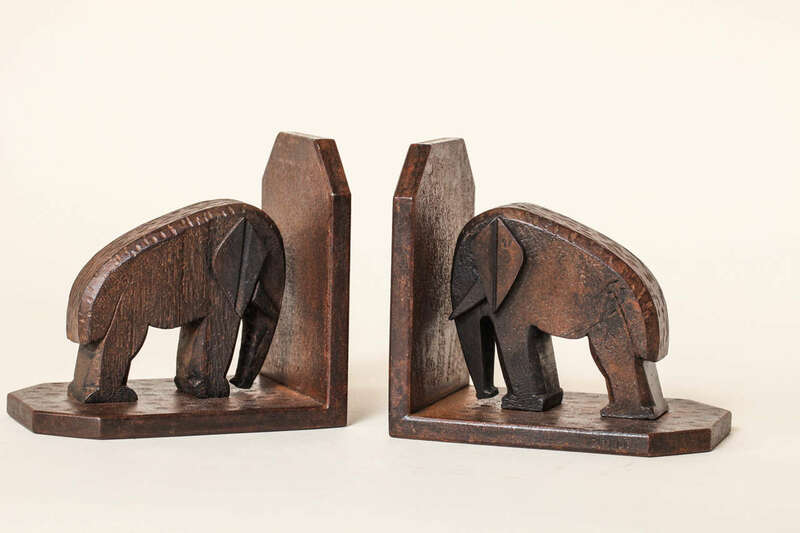 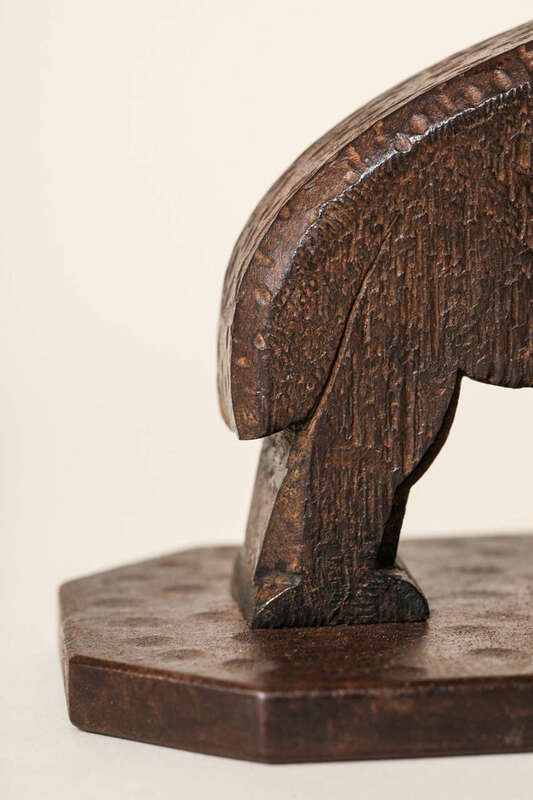 A pair beautiful of wooden Art Deco bear bookends, French, circa 1930s. 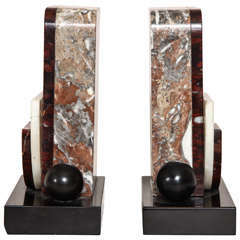 Art Deco female figure - Sculpture bookends, France, 1920s. 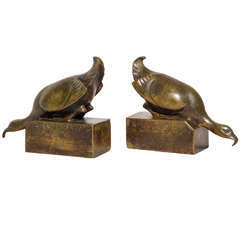 Pair of female bookends in silver plated finish, great pose in the Art Deco style, made in France.